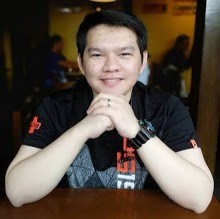 Transcend Information, Inc. (Transcend ), a leading manufacturer of storage and multimedia products, is proud to announce the launch of the JetRam DDR4 memory module series in the Philippines. The series includes capacity 4Gb/8GB, which are targeting to budgetary PC and DIY market. Transcend's JetRam memory modules are manufactured with true ETT grade, brand-name DRAM chips that have passed Transcend's strict screening process and rigorous environmental testing. The modules provide excellent compatibility and fully-tested reliability. Customers can enjoy the benefit of trusted quality yet with a competitive price point. Transcend's JetRam DDR4 memory modules are constructed with top-quality DRAM chips that deliver stable performance and durability. With advanced DDR4 technologies, Transcend's DDR4 memory modules utilize higher density components, allowing capacity options ranging from 4GB to 8GB. Offering high-speed transmission of 2400MHz and up to 19GB/s of memory bandwidth, Transcend's DDR4 DIMMs comprehensively promote the system performance. Transcend's JetRam DDR4 memory modules have an ultra-low operating voltage of 1.2V, reducing the electrical load of the memory bus and consuming up to 40% less power compared to 1.5V standard DDR3 DIMMs. This prolongs the battery life of portable devices and protects the environment by consuming less energy. Furthermore, since each module generates less heat, systems can operate with reduced temperatures and increase the overall reliability of the module. 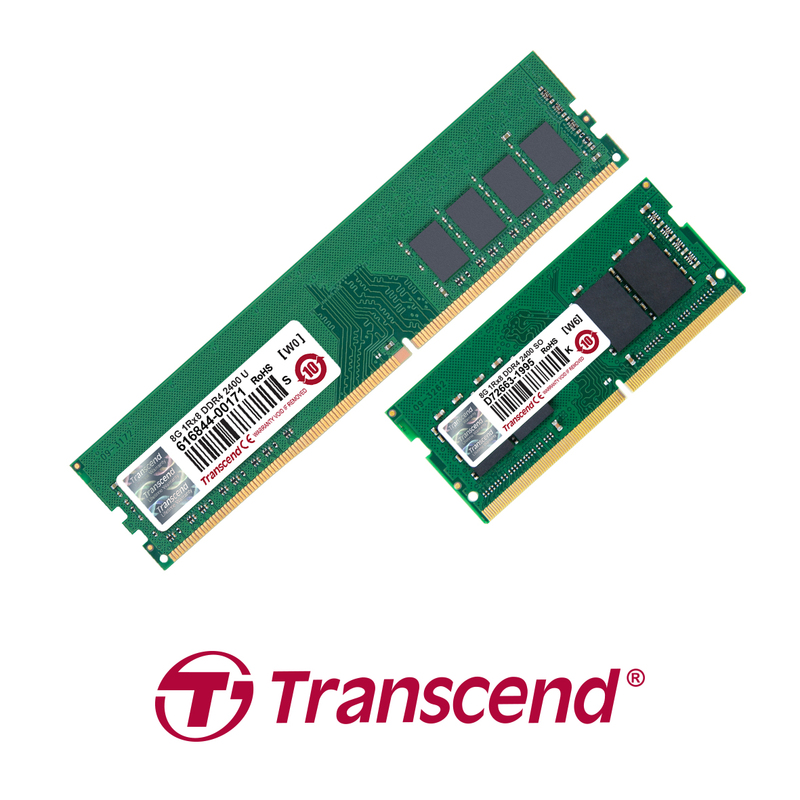 Transcend's JetRam DDR4 memory modules have two majority DIMM Type, U-DIMM/SO-DIMM. No matter you are looking for a laptop upgrade or PC DIY, you can always find a suitable solution on Transcend high-quality JetRam DDR4 Memory. Transcend's JetRam DDR4 memory modules are tested by Transcend's strict screening process and rigorous environmental testing. The modules provide excellent compatibility and fully-tested reliability. JetRam DDR4 models carry Transcend's renowned Limited Lifetime Warranty. Transcend's JetRam DDR4 memory modules are now available at major IT stores including Octagon Computer Superstore, PCWORX, and Thinking Tools Inc.